Our recent Southlake project involved updating both the aesthetic appeal and the functional design of our client’s kitchen, formal dining room, formal living room, and breakfast area to create a more open-concept floor plan. This was a pretty extensive project, resulting in a huge transformation! Our clients now have a beautiful home that is perfect for hosting large groups of friends and family. Check out the blog for the full story and the amazing before and after photos! 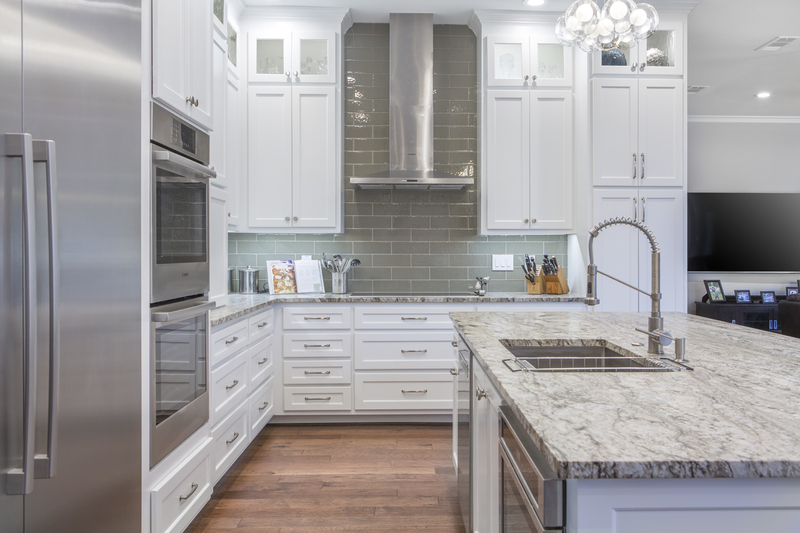 Check out this beautiful kitchen remodel with an open, flowing floor plan! 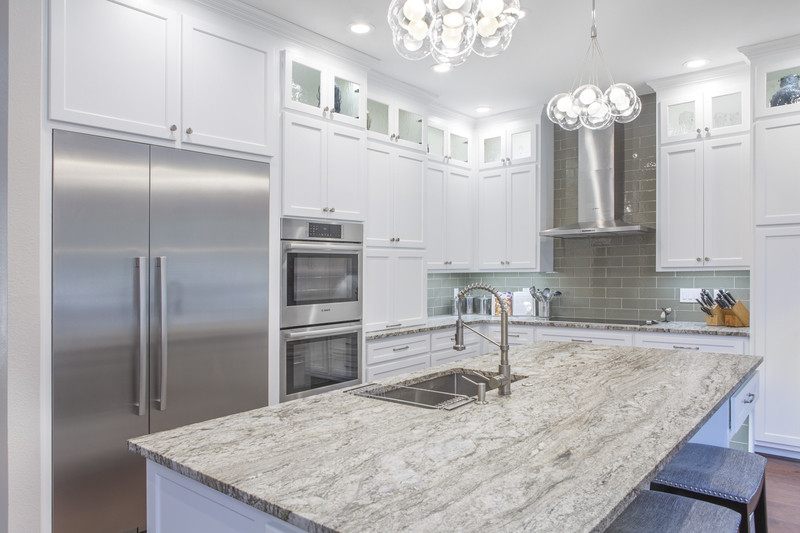 Got big ideas for your upcoming home remodel? 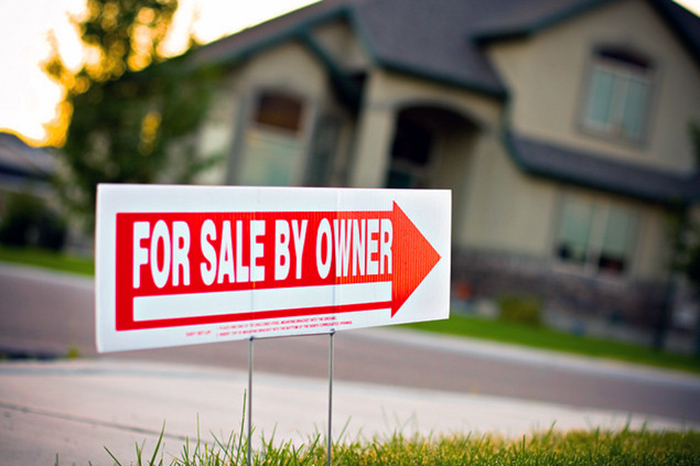 Make sure your updates don’t hurt your home value! 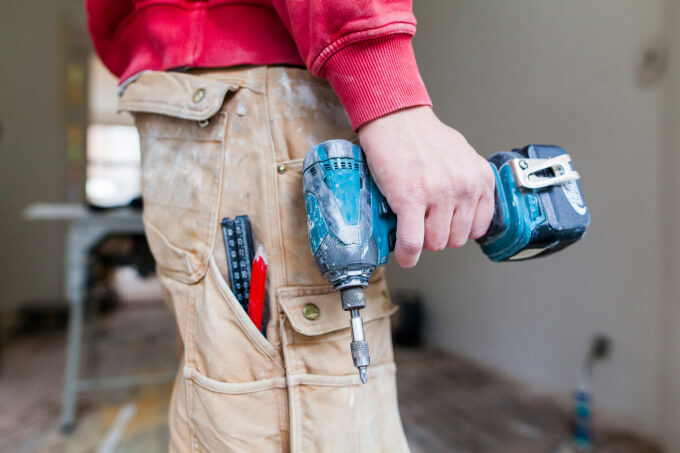 Home Repairs & Modification: Do I Need a Handyman or a Contractor? Did your time off over the holidays cause you to stumble upon some home repairs that need to be addressed? If so, check out our blog to determine if you should hire a handyman or a contractor. 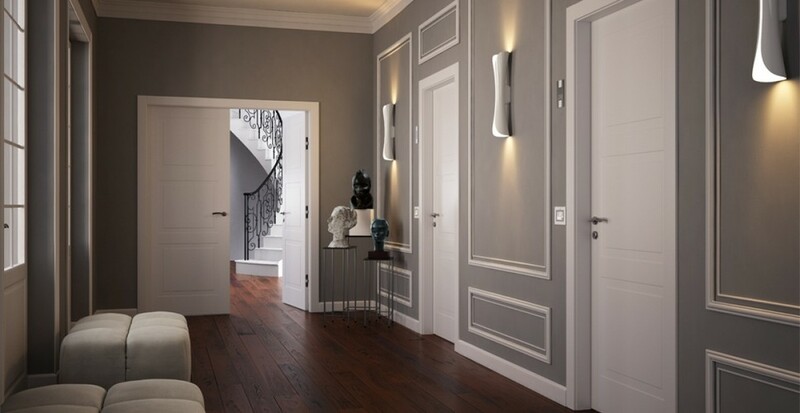 Give your home’s interior a facelift with paneled interior doors and modern trim!